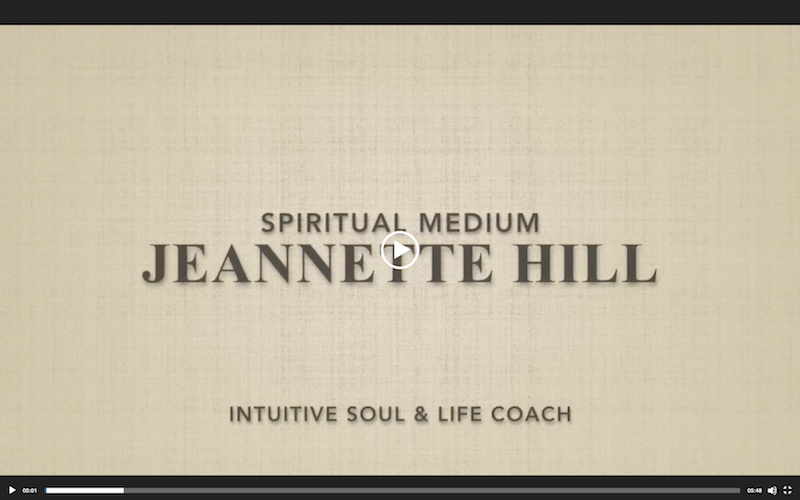 Jeannette Hill Medium & Intuitive Guide – Page 3 – Medium & Intuitive Guide: Messages from your loved ones on the other side & Intuitive Spiritual Readings about life purpose & spiritual guidance. As an intuitive, I help you identify your gifts, greatest strengths, and next steps with your heart-centered purpose or career. 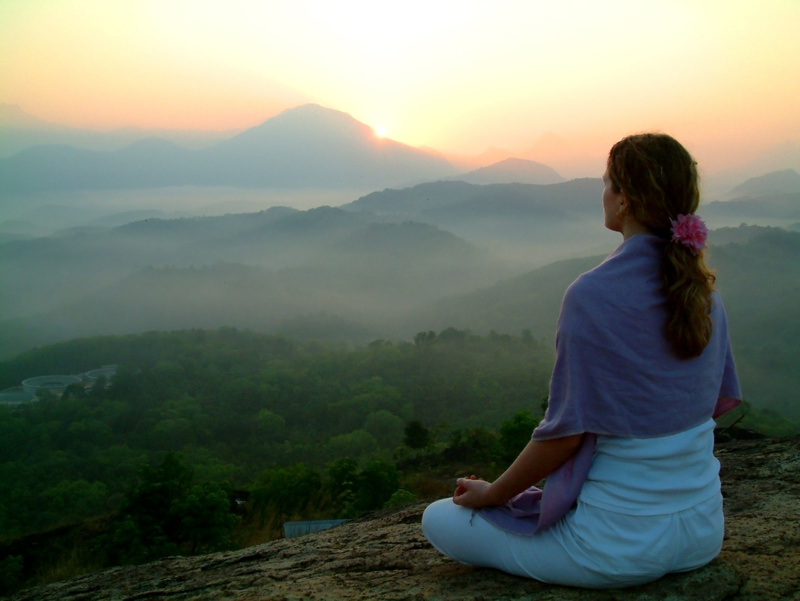 I help you connect with your spiritual guidance and your authentic self. Listening to your deeper self and your heart is the foundation of expressing your true self and soul's purpose in this world. 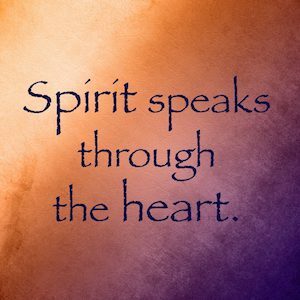 In our work together, my clients have a direct experience of their own connection to Spirit. As a result, their healing, personal transformation, soul's purpose, and life direction naturally unfolds and reveals itself. If you'd like support with your heart-centered purpose or spiritual connections, I am here to assist you through a Spiritual Reading or Intuitive Coaching. I am based in Portland, Oregon and can work with you either in person or remotely on the phone or on a video conference call. As a Spiritual Medium and Intuitive Guide, I use my intuition to connect to Spirit and give guidance to you about your soul’s gifts, career, relationships and other life concerns. As a medium, I connect to your departed loved ones and deliver their messages to you. As an Intuitive Coach, I use my spiritual guidance and experience in the healing arts to mentor you in creating a life and purpose that is an expression of your heart and soul. JEANNETTE IS A GIFT TO THE UNIVERSE. I CHOSE HER BECAUSE OF HER MANY INTUITIVE GIFTS. I knew that I needed confidence and emotional strength, and after hearing Jeannette speak at an expo, her story touched my heart. I specifically chose her because of the appeal of her many intuitive gifts. Jeannette is a good listener who can with a few chosen words touch areas where I need to heal. I am so happy that I found a coach who can be part of my team for finding the path to wellness. Jeannette is a gift to the universe. YOU HAVE GIVEN ME A GIFT FROM THE HEART. Jeannette, I want to thank you again for today’s reading. I have been reviewing and reviewing this information all day long. The revelations from Anne were such a blessing to me– of my four children, Anne was always the most sensitive and loving. 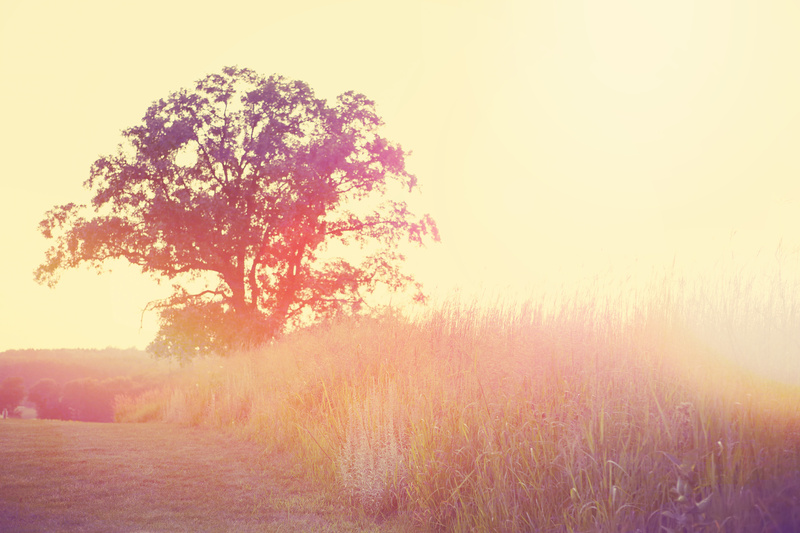 You have given me a gift from the heart– a priceless treasure. Bless you and much love. I FELT SO MUCH LOVE AND SUPPORT FROM MY DAD AND SPIRIT GUIDES. I can’t thank you enough Jeannette. I woke up today feeling super excited and motivated for what has yet to unfold as I felt so much love and support from my Dad and Spirit Guides. Thank you for doing the work that you do to connect people. It’s an honorable and special quality that you hold and I admire your ability to share it with others.